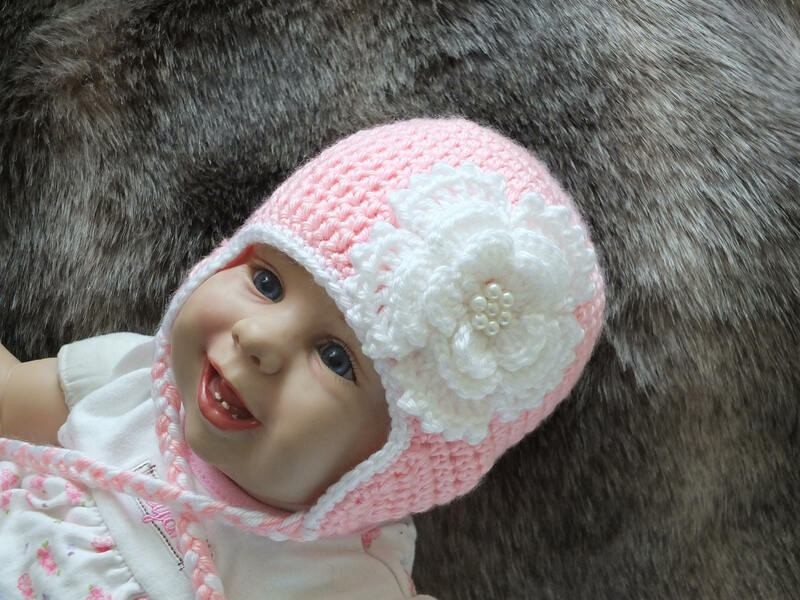 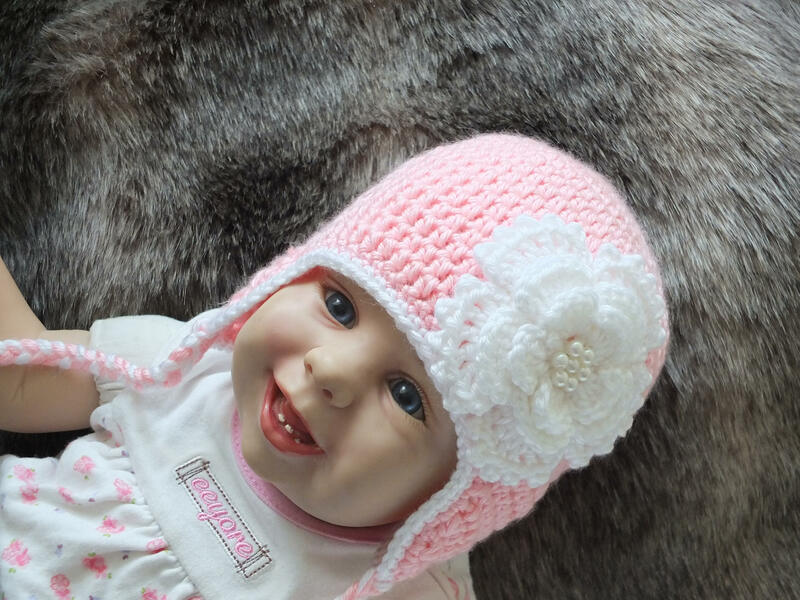 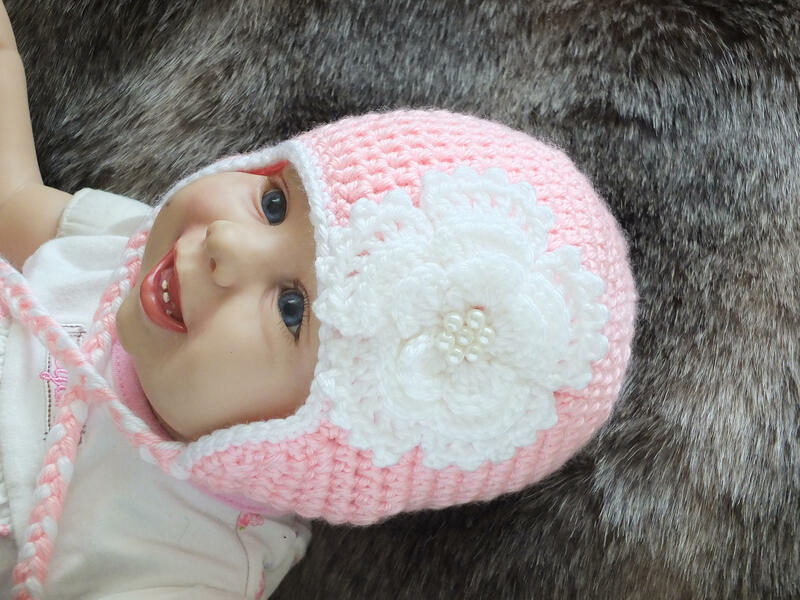 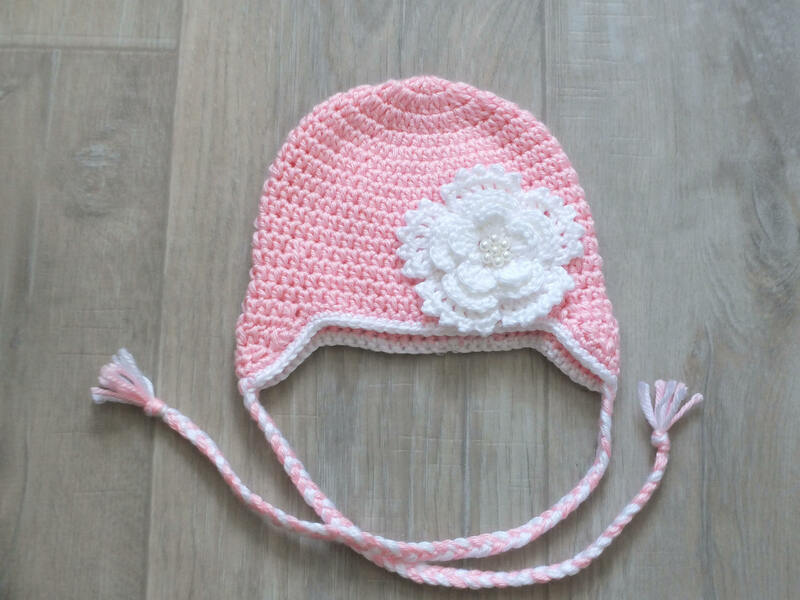 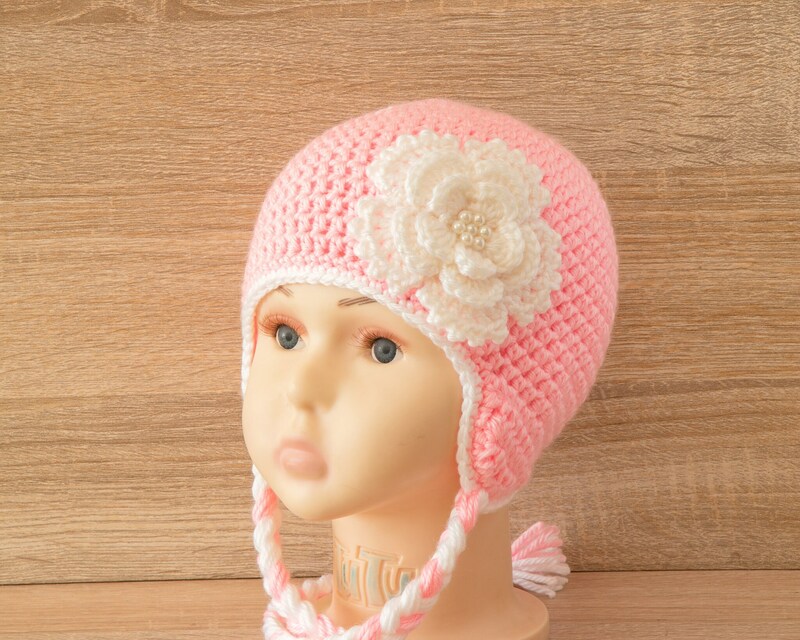 This girls hat is perfect for a gift or everyday use! 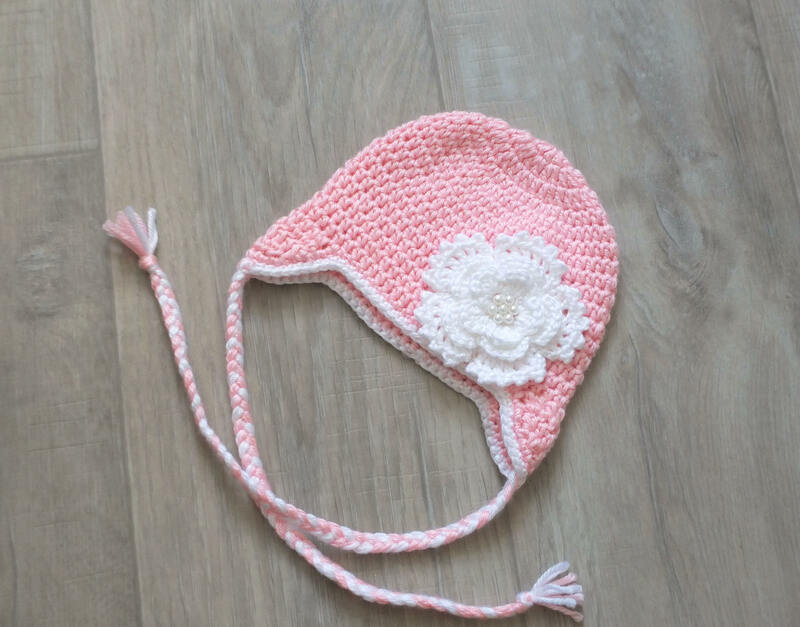 The hat has no visible seams. 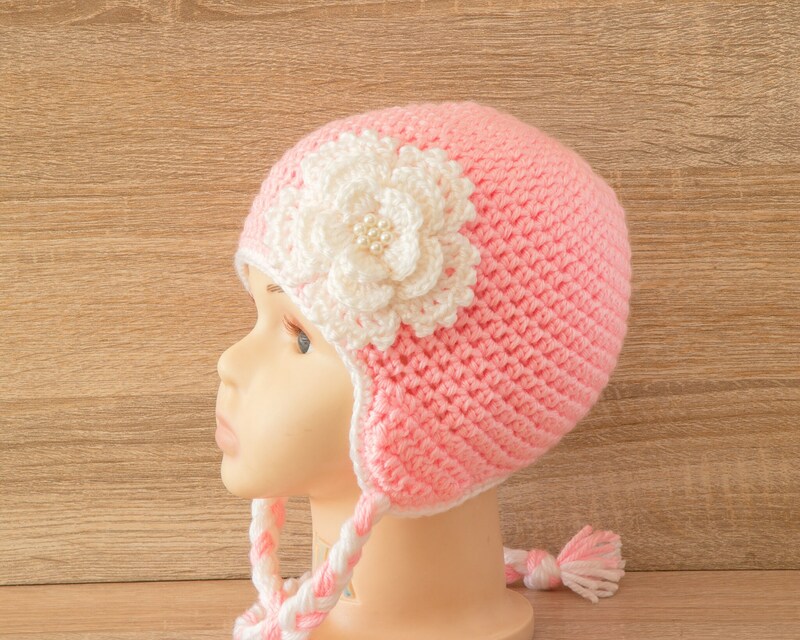 Made with a soft acrylic yarn (soft and delicate on the skin and is non-itchy).